Here are some of the best Fine Press Books being produced in the UK, in Europe and the USA today. 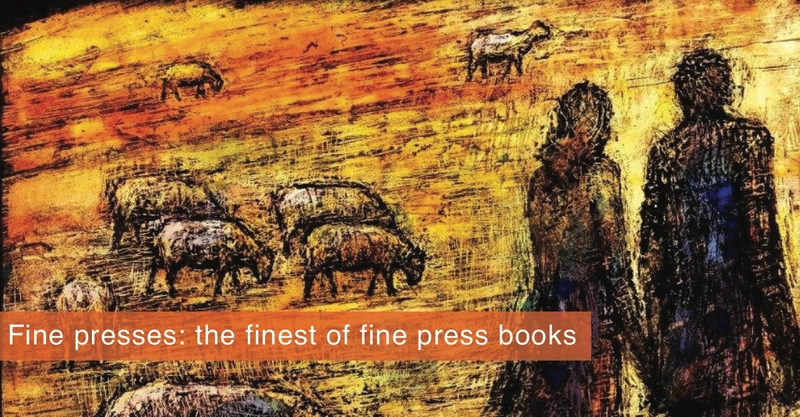 We have exquisite books from the Circle Press, who have been leading the way in this field since starting out in the late 1960s and from The Whittington Press, renowned worldwide for their printing. 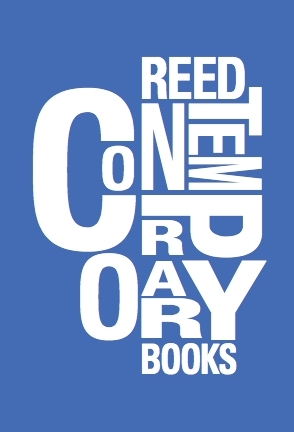 We have stunning books from The Lone Oak Press, Mixolydian Editions and Gaylord Shanilac at Midnight Paper Sales in the USA. From France we have work by Verdigris Editions and of course we have books by Gwasg Gregynog who for nearly 100 years produced the finest of fine press books from their base in mid-Wales. Wood-engravings are a strong feature of many of our Fine Press Books. Abigail Rorer from The Lone Oak Press, Gaylord Shanilac from Midnight Paper Sales, Miriam McGregor from The Whittington Press and Simon Brett at The Old School Press are just four of the very best contemporary woodengravers whose work we have for sale.